It was brought to my attention by a reader and loyal listener that we had posted a photo on our Zazzle Store showing an incorrectly spelled t-shirt. 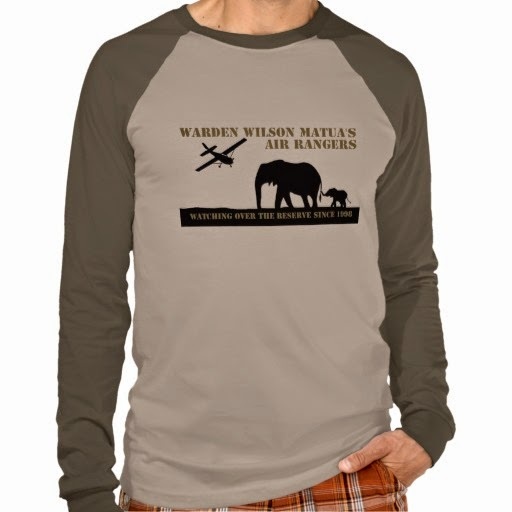 Well rest assured the problem is solved and you can now get a Warden Wilson Air Rangers T-shirt that is grammatically correct! You can now find these shirts at THIS LINK. 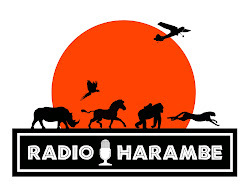 Remember you can customize this shirt and 100% of the profits go to our conservation partners. Thank you!